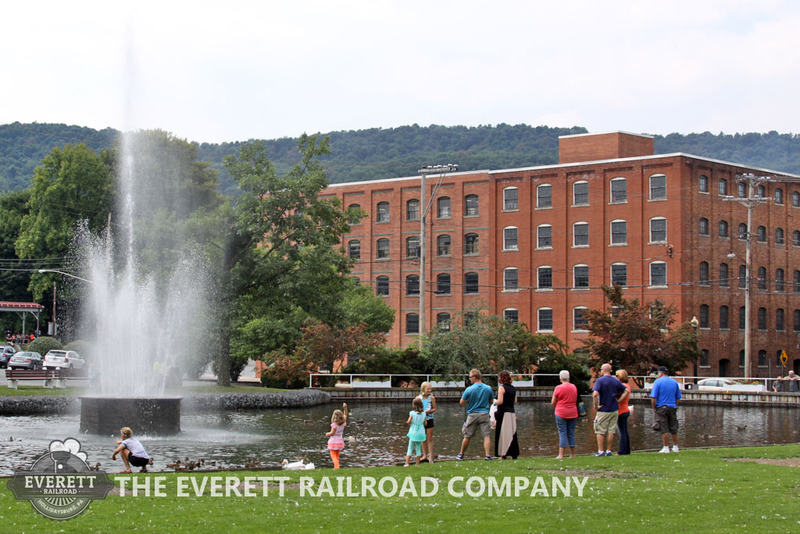 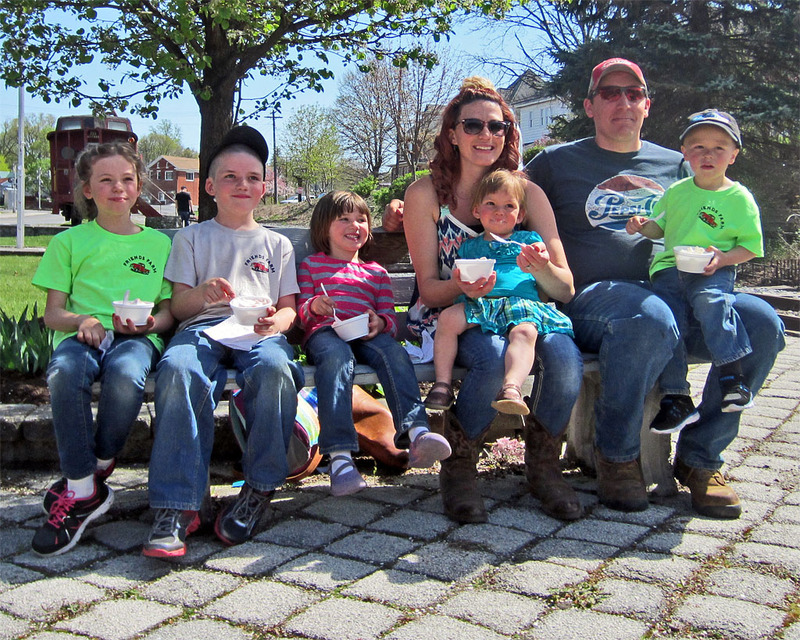 Bring your family and join in the fun on a round-trip train ride between Hollidaysburg and Roaring Spring! 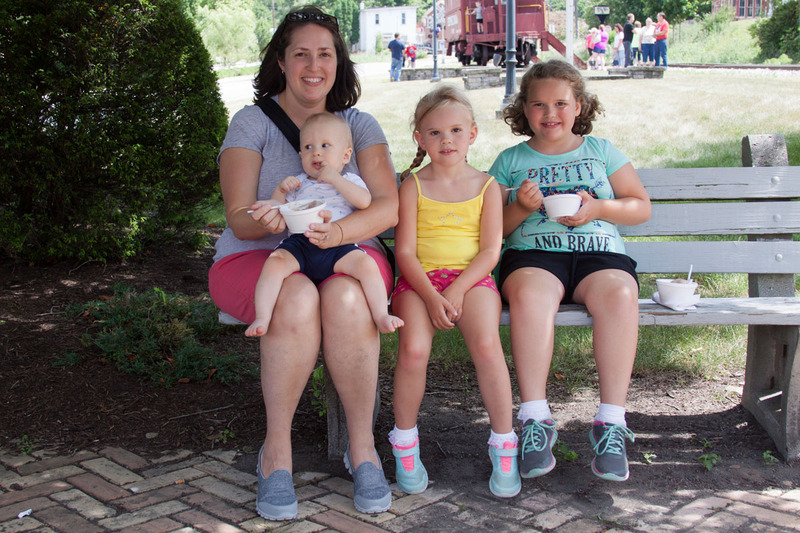 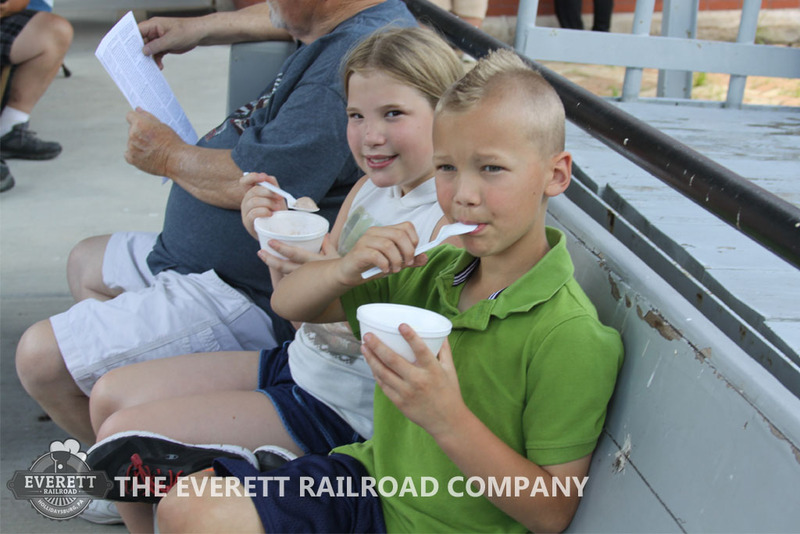 Your ticket includes a scoop of ice cream, which will be served at the depot in Roaring Spring. 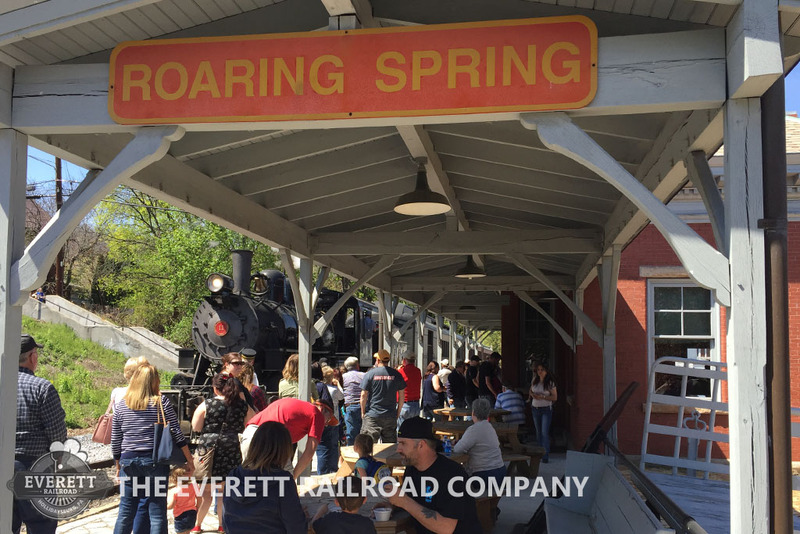 Additional refreshments and souvenirs will be available for sale at the depot during one-hour layover. 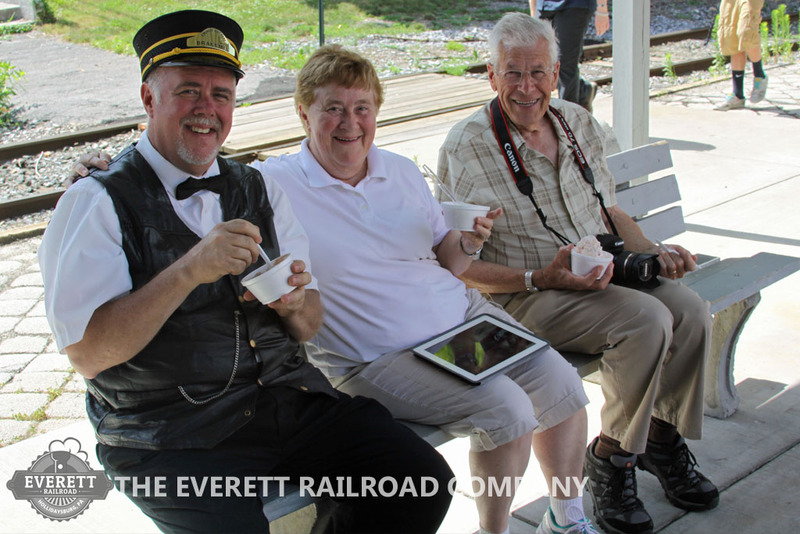 Please Note: Most Ice Cream Specials are pulled by our steam locomotive. 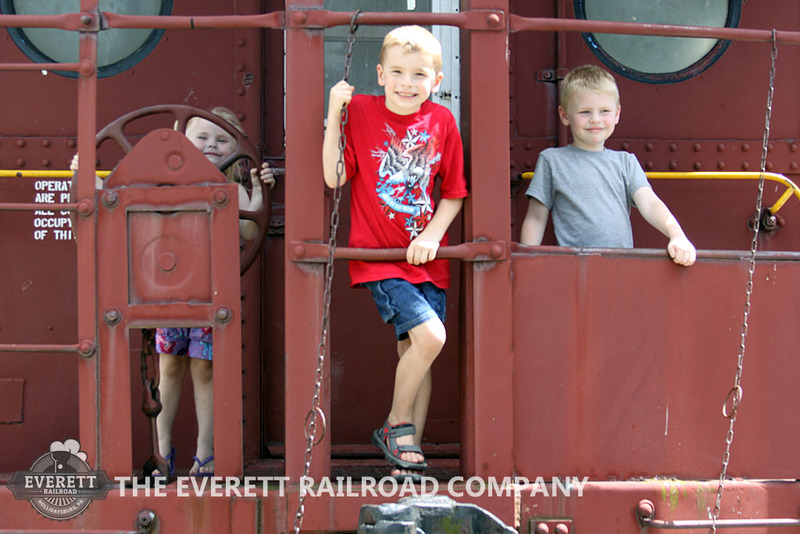 However, some trips may utilize our diesel locomotive. 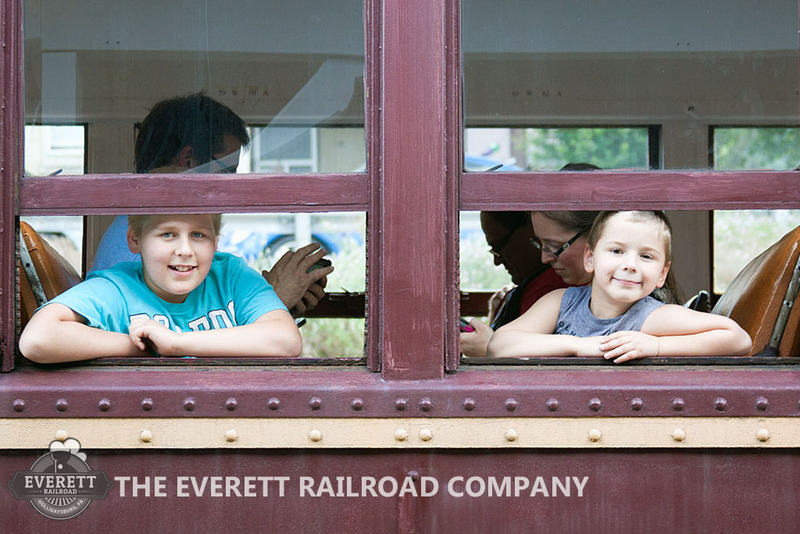 Please check individual listings to determine if steam or diesel is scheduled for your ride.